I've always wanted a July Wedding. If you ever read a line or two in my ABOUT ME section, you'd probably knew that I'd love not many but less than 100 wonderful people occupying the seats in my garden themed wedding but that's way before I changed everything and that my wedding isn't as it is and it's harder for someone who has to work like ! @#$$ everyday. Not complaining. It's just hard. Intro is so not related. But thank God I didn't planned a July wedding because it will be horribly windy and raining and moody and all you want to do is stay indoor and cuddle. Now, how many "and" are there in that one sentence? 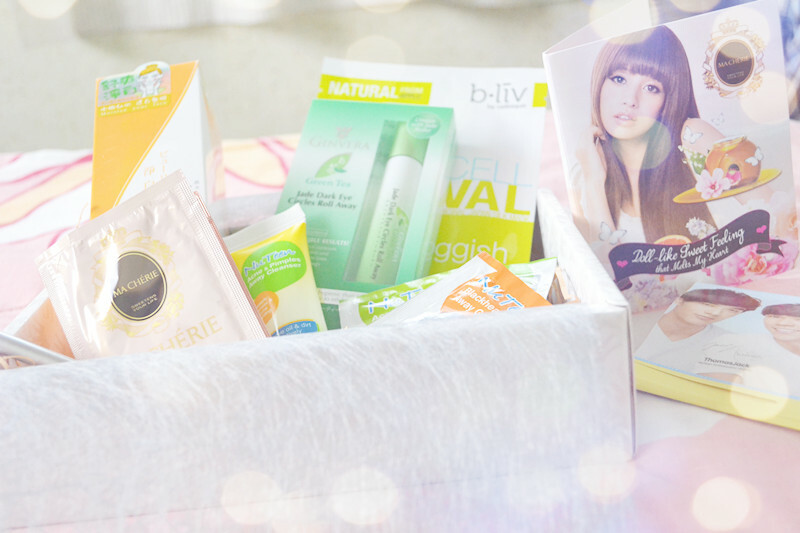 Lets get going with the box, shall we? WB July, 13 came in late this month but no fuss, as long as it arrived safely. Was greeted with an unfamiliar face but a very familiar packaging inside. #1 Yep, you guessed it right! 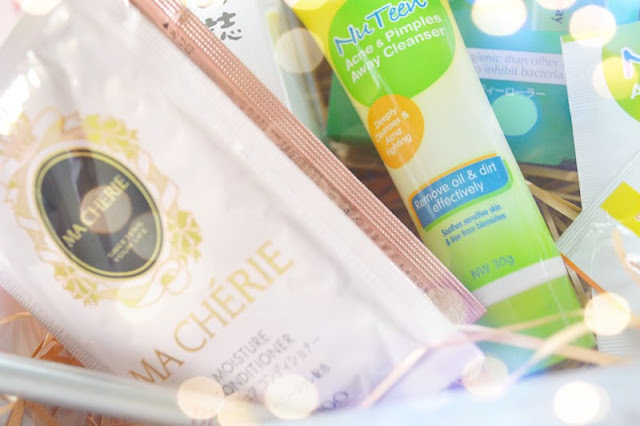 It's the Beautymate Purifying and Hydrating Nano Toner. I got this in June's box too. 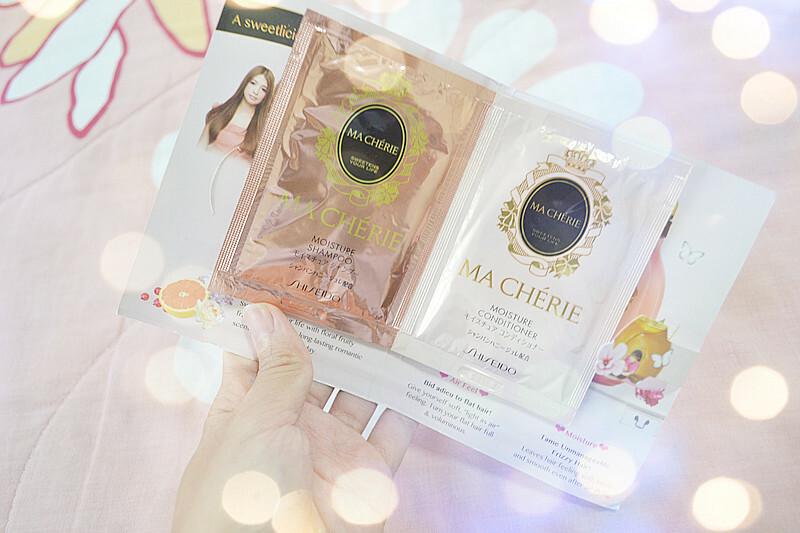 #2 Ma Cherie Air Feel Shampoo & Conditioner! With air feel range, it give yourself a soft,"light as air" feeling. Turn your flat hair full and voluminous. Work great on colour treated hair too as it keeps colour-vibrant for a long period. The moisture range specifically leaves dry and damaged hair soft to the touch, frizz-free and smelling delightful. It also helps moisturizes and help control dry ends. 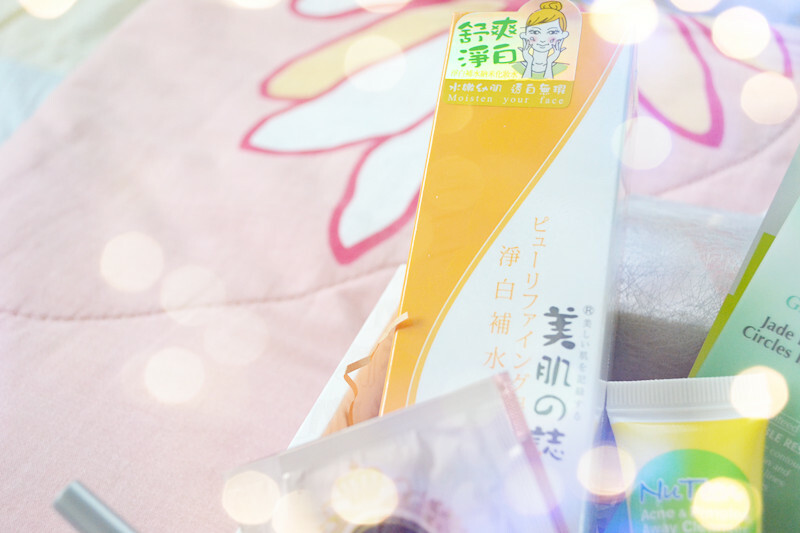 #3 Nu Teen Acne & Pimple Away Cleanser. First and foremost, I'd like to stress what a friend of mine have to say about these, "You're not a teen anymore." FuuuUu. 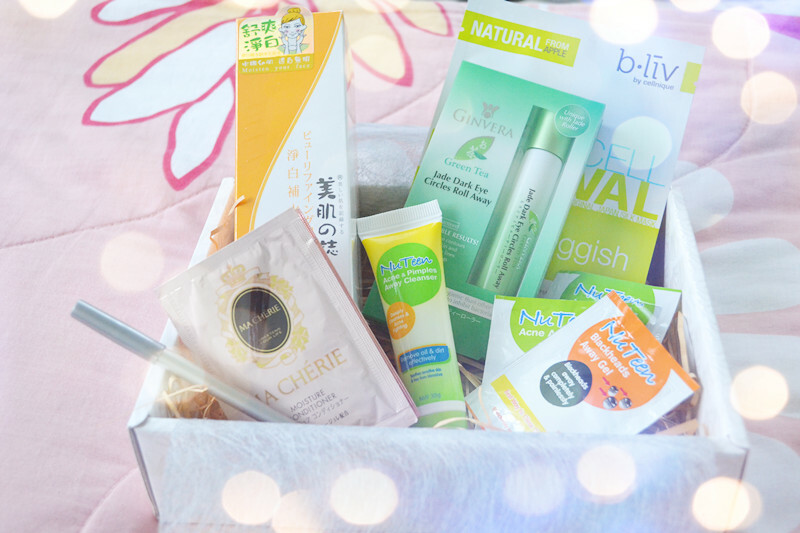 Anyways, Specially formulated with acne-fighting salicylic acid. It provides anti-bacterial properties to help sooth pimples. Enriched with Thanakha Extract and Vinegar, two natural ingredients that calm and soothe acne inflamed skin. It gently and effectively cleanses and removes excess oil and dirt without drying, leaving your skin clean and healthy. 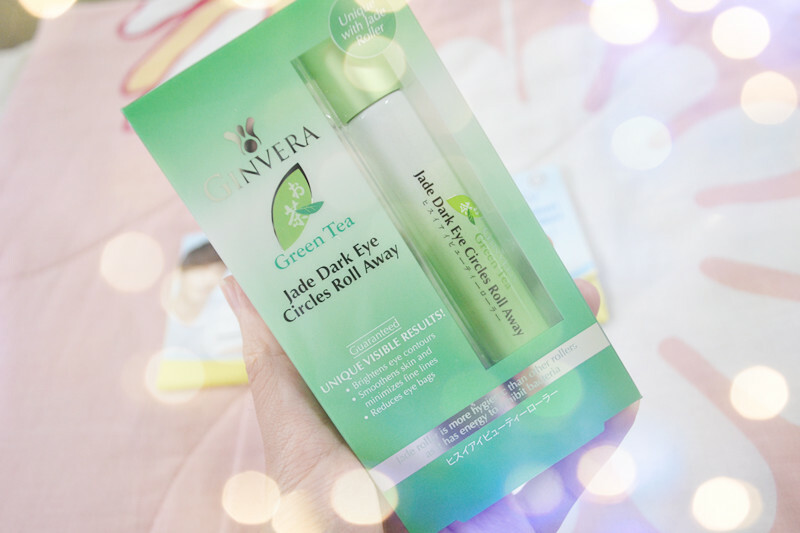 #5 Ginvera Green Tea Jade Dark Eye Circles Roll Away. Whoa! This is the start of something new! Are your trying to tell me that I look like the walking dead now? ha ha. Lets keep it positive by saying, I need to look good in those wedding pictures and not like a zombies. 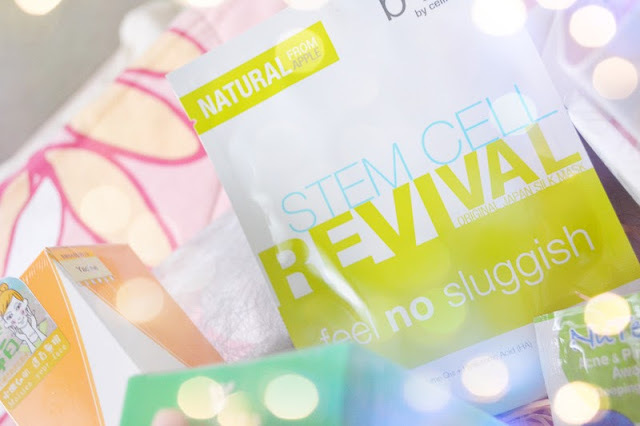 This rejuvenating mask splashes your face with antioxidant and cell-revitalizing nutrients, which paving the way for young and vibrant skin without toil! Feel No Sluggish blossoms your skin with long-haul invigorating, by imbuing a little magic into your stem cells. Its fruity goodness jazz up your haggard-looking skin, while quashing all the pesky signs of time, leaving your skin looking oh-so-gorgeous and absolutely sound once again. Now that's the many lines of awesomeness! 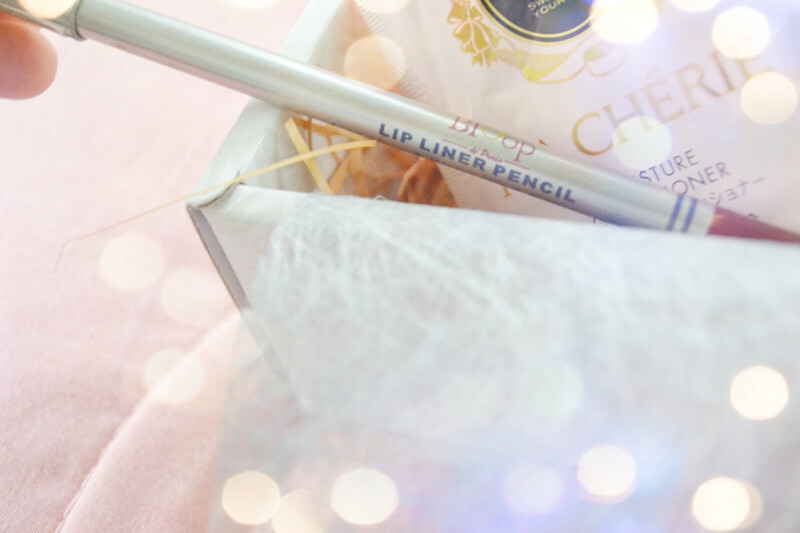 It's always a nice feeling to try new product. For the many benefits WB had brought me, I can say nothing but Thank You. 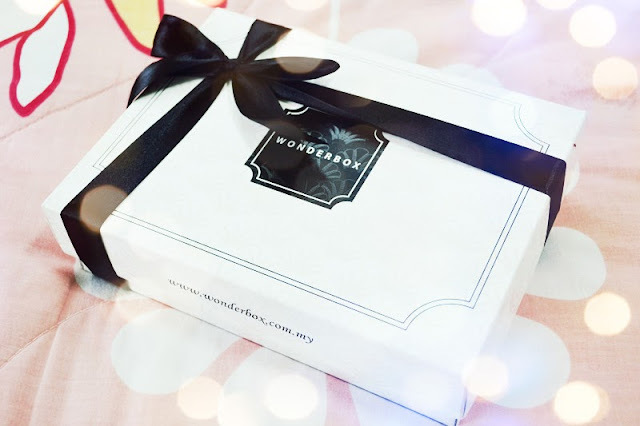 Go check out Wonderbox for yourself and receive monthly surprises on your door step! Sign up here to see what Wonderbox is all about. Already a Wonderbox member? Well, I can't wait for your reviews!